Firethorn Vineyard sits on basalt cliffs in Echo Oregon, that support a layer of granite and basalt silt deposited as the Missoula floods receded. The top layer of soil is wind driven loess. 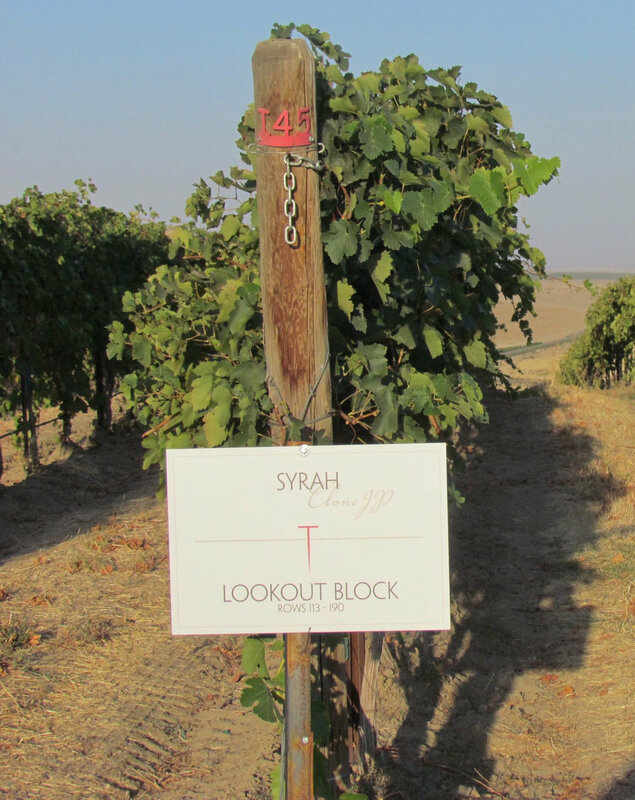 Firethorn Vineyard was originally developed between 2006 and 2008 by famed NFL quarterback Drew Bledsoe under the name Flying B Vineyard. 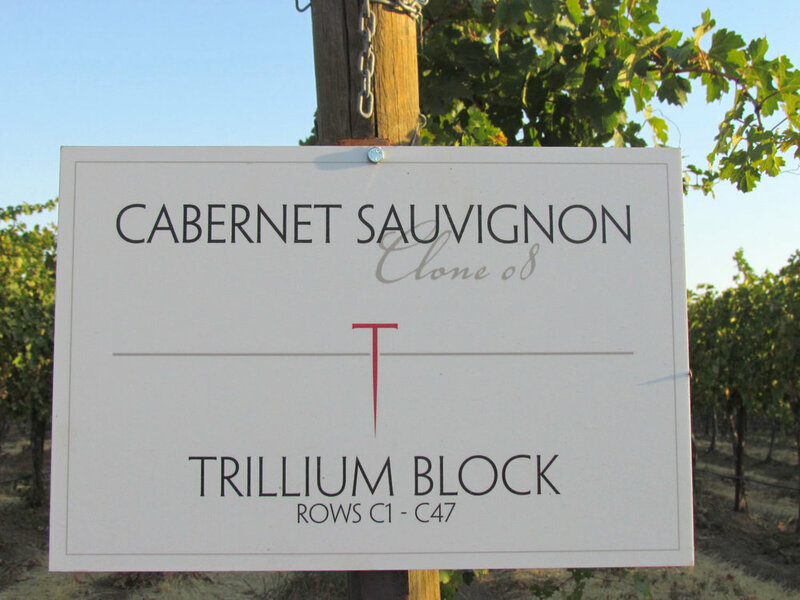 The Jay and Kim Bales purchased the property in 2010, and farm the property themselves, which is planted to Cabernet Sauvignon, Cabernet Franc, Merlot, Malbec, Petit Verdot, Syrah, and Muscat. Firethorn vineyard is certified Salmon Safe by LIVE (Low Imput Viticulture and Enology), a program founded in Oregon in 1997 and the first in the U.S. to be endorsed by IOBC, the International Organization for Biological and Integrated Control of Noxious Animals and Plants.